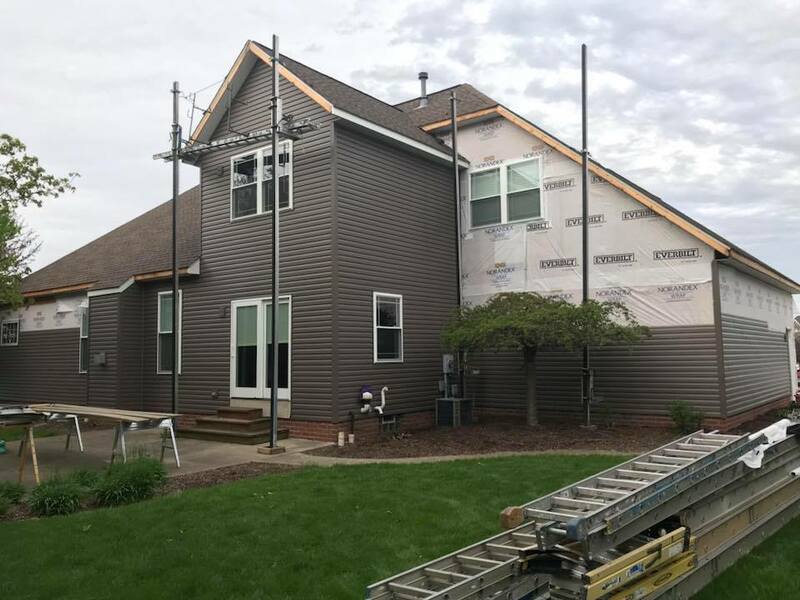 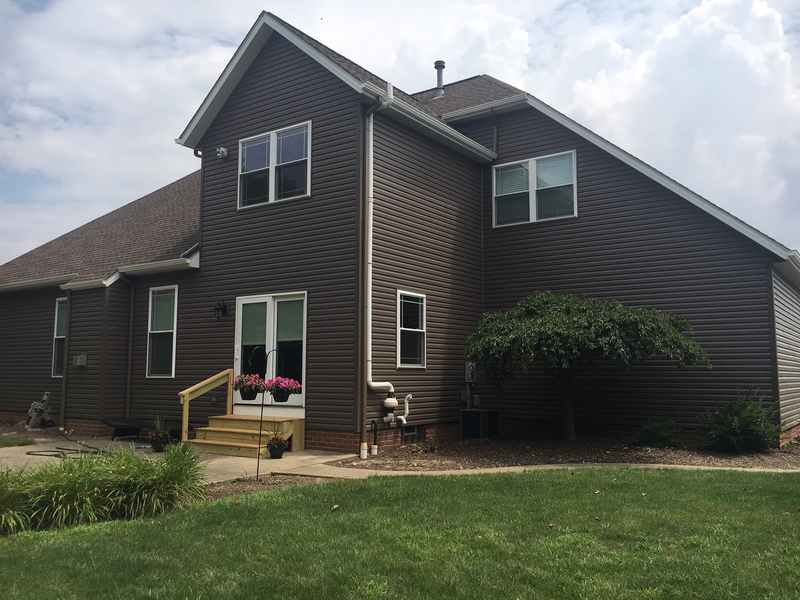 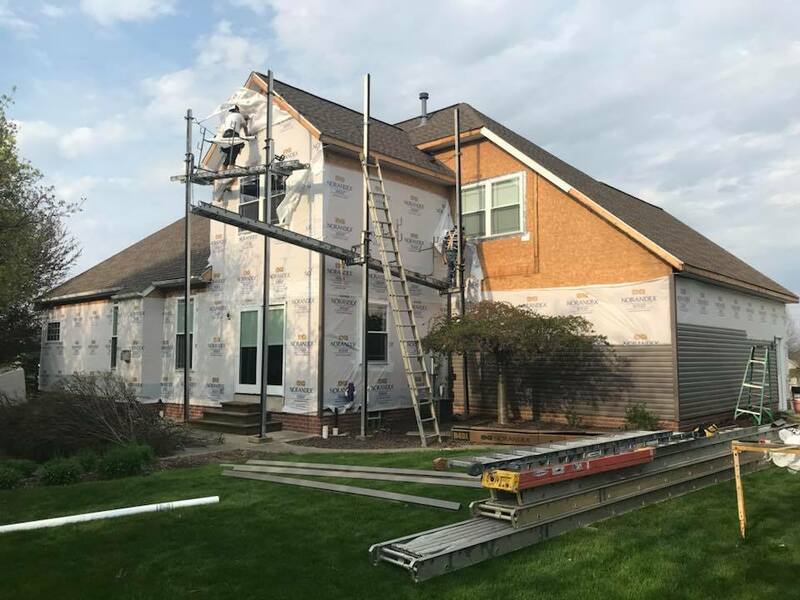 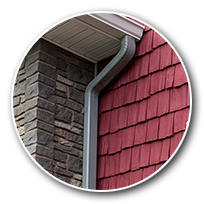 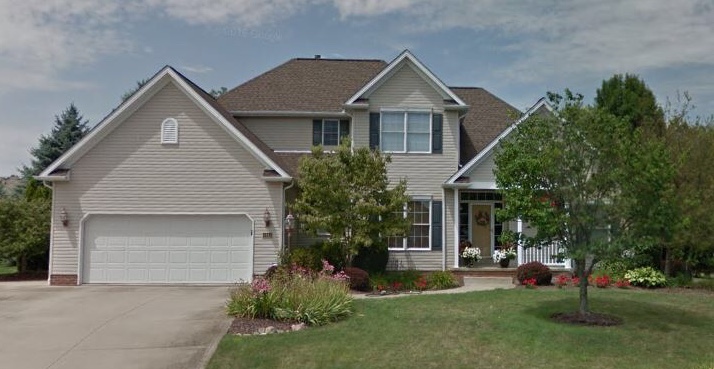 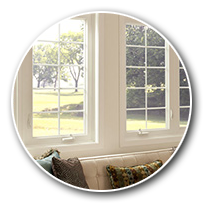 Roofing, Siding, Doors & Windows... Plus Remodeling & Renovations in Canton! 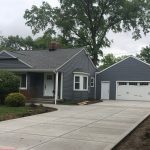 Here is another incredible makeover! 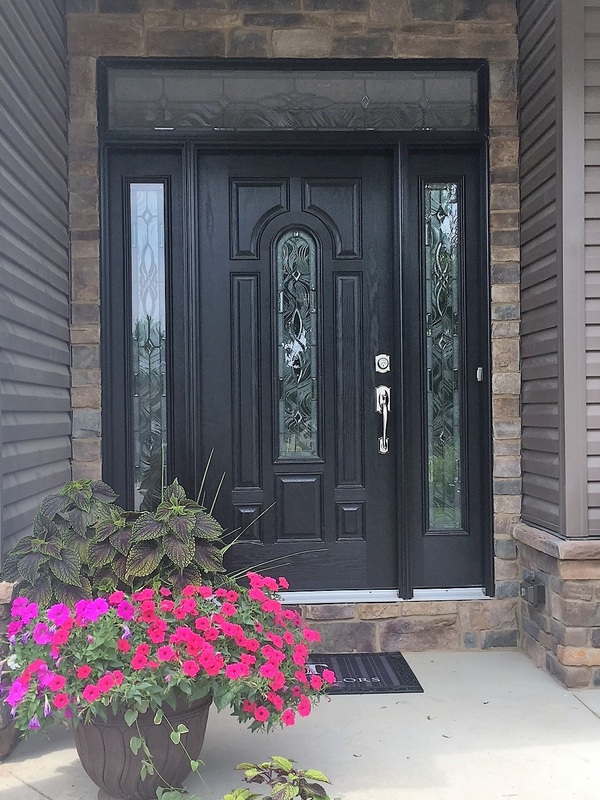 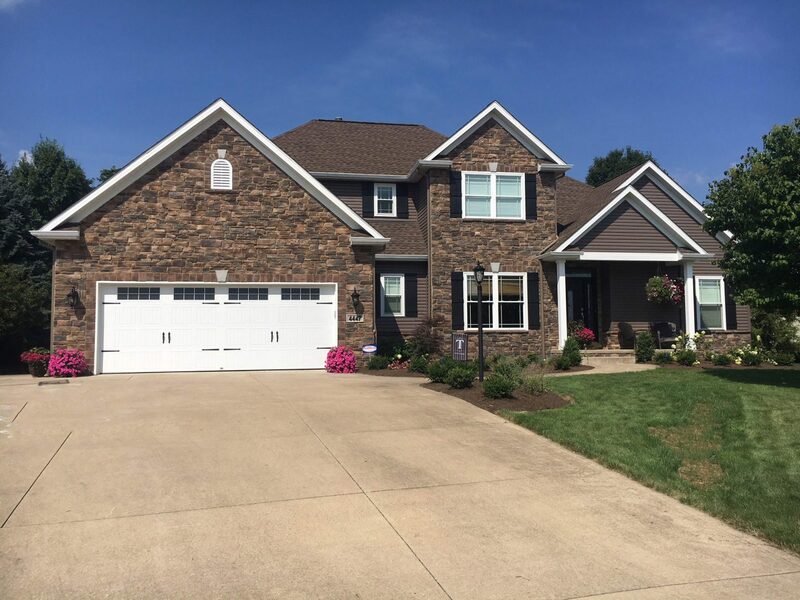 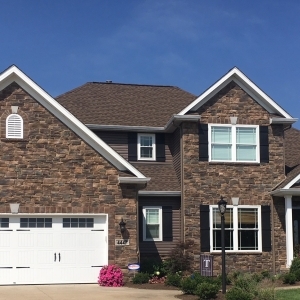 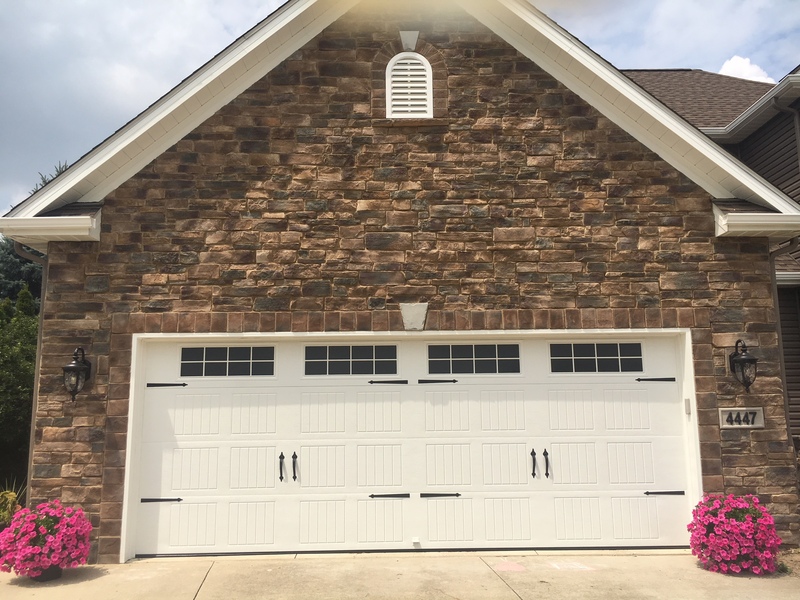 The new colors and real stone gave this house texture and a truly stunning look. 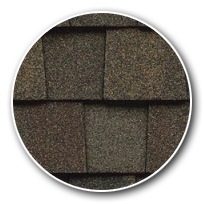 Having trouble picking a new shingle color? 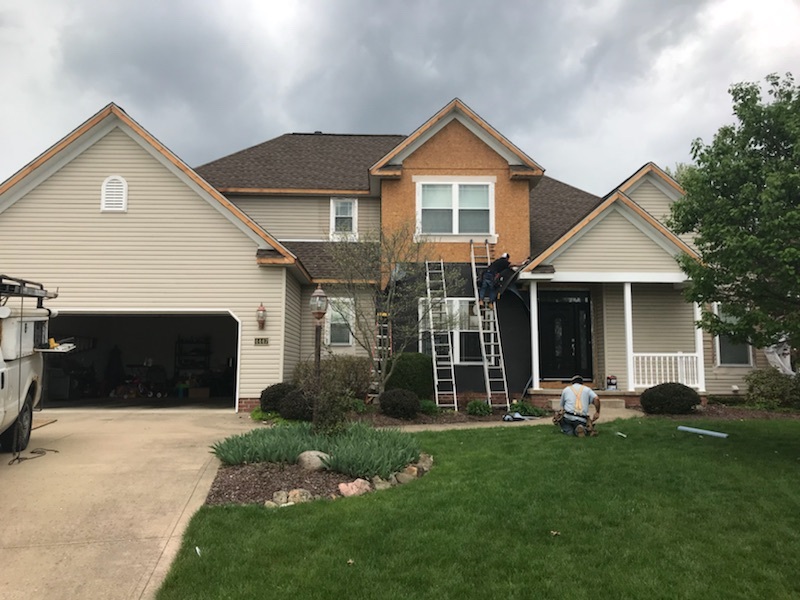 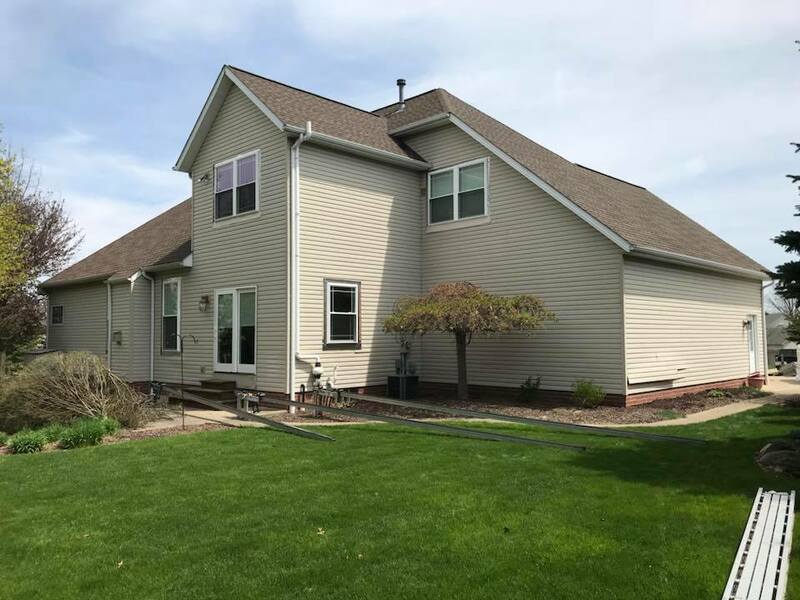 Check out a few of our most recent roof installations.